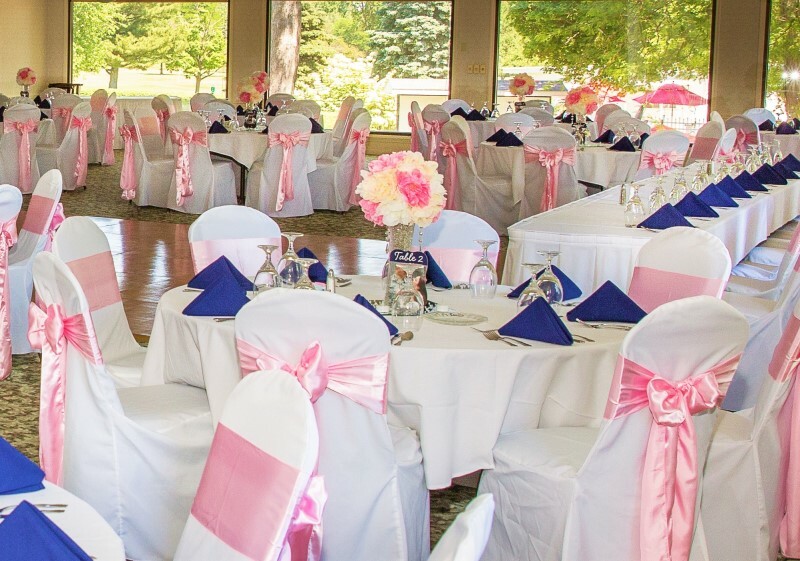 Monroe Golf and Country Club is now booking events for the upcoming season! 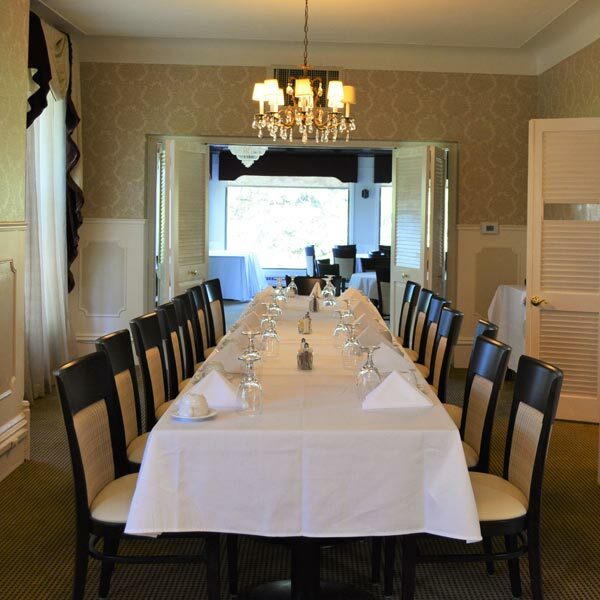 Monroe Golf & Country Club is the perfect place to host showers, receptions, golf outings, and business meetings. 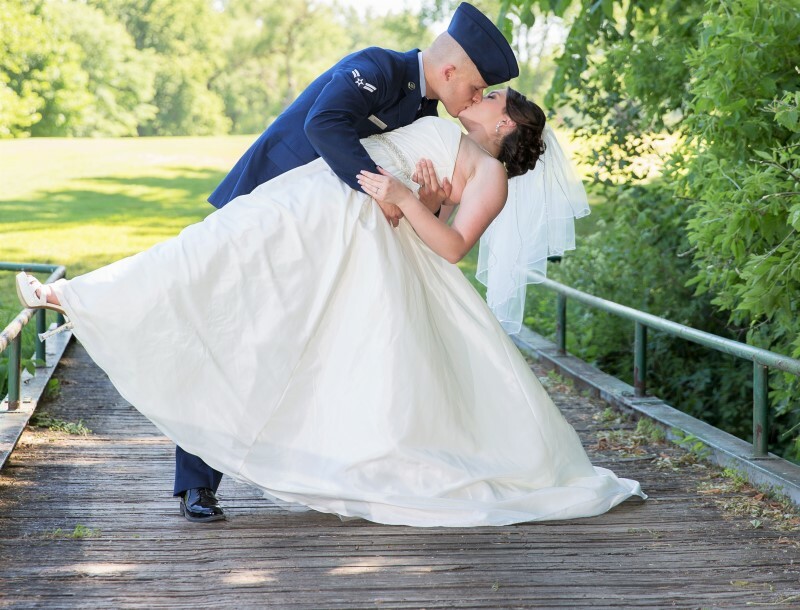 We believe in making your event memorable through every phase of your event experience so that those memories are wonderful reflections for you and your guests to look back on through the years. 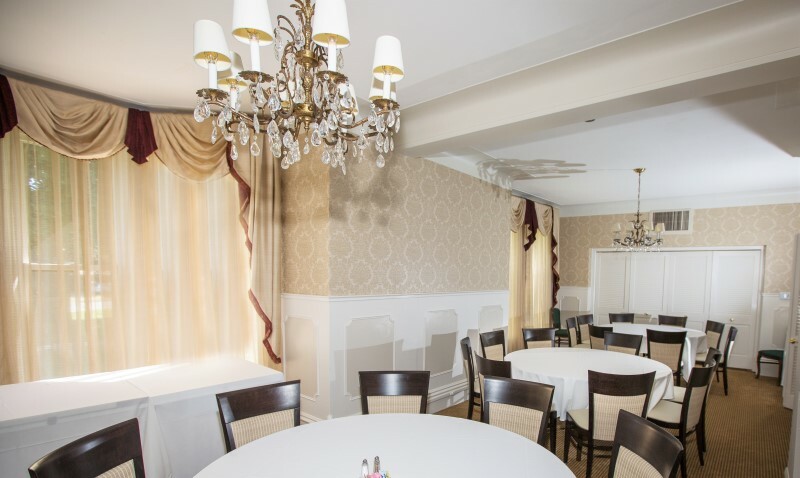 Our culinary team is dedicated to carrying out your vision and strive to exceed expectations. 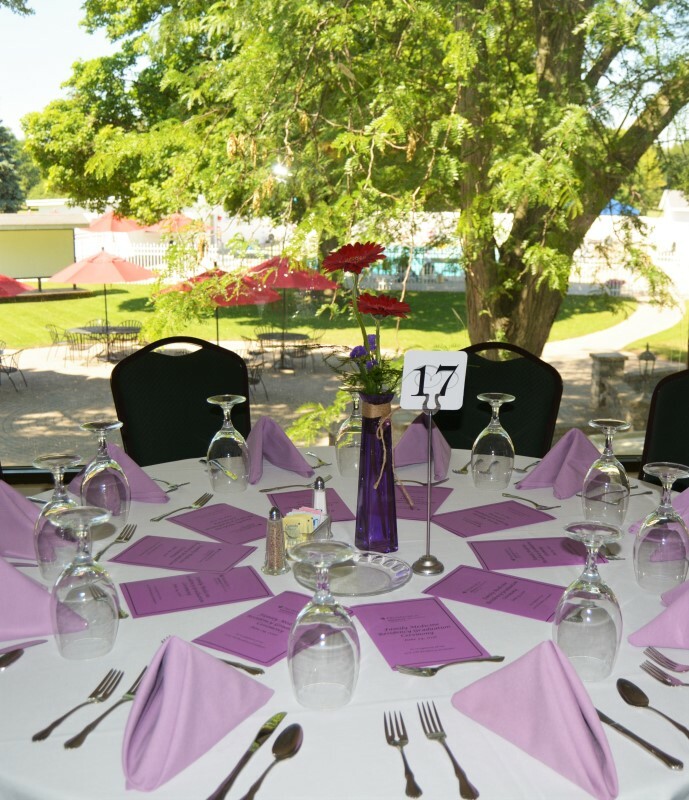 We have everything you need for your event, banquet or weddings! 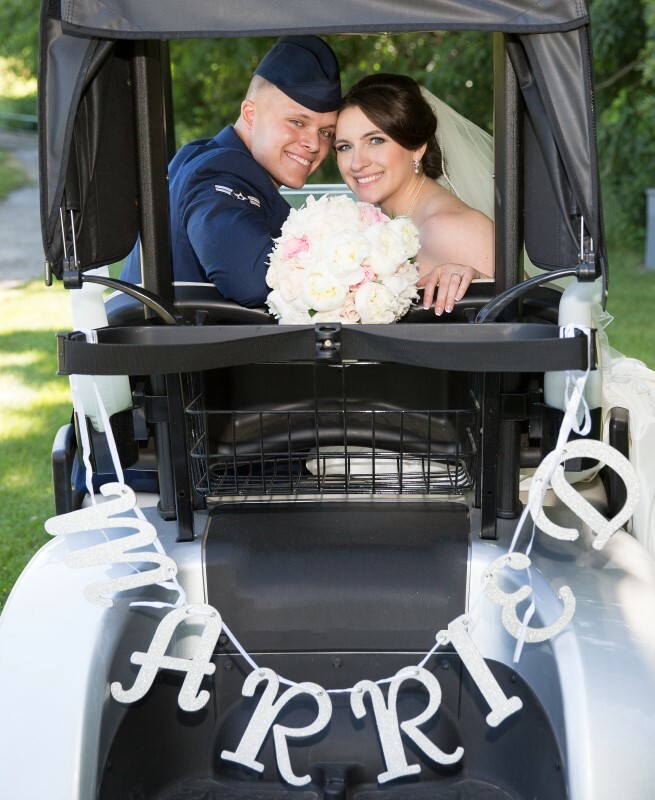 We can accomodate rental items including wedding arch collonades, chairs, tables and an outdoor tent that can accommodate up to 350 guests. Please call to contact us during office hours 10 am until 5 pm at (734) 241-5190 or fill out the request form on the right so a member of our team can contact you to discuss your needs.